Almost 60 percent of fashion and beauty brands have an influencer strategy in place for 2017 and another 21 percent plan to invest in influencer marketing over the next 12 months. Is yours one of them? Influencer marketing works for brands in this category - influencer campaigns result in 11 times higher return on investment than traditional forms of digital marketing. This is an industry where word of mouth and recommendations from trusted sources drive purchase decisions. "People are looking at their phones, they're reading what influencers say and then they're telling their friends," said Twitter VP of Market Research and Insights Jeffrey Graham in an interview with AdWeek recently. And with recent headlines like this in the LA Times: “Bloggers and digital influencers are reshaping the fashion and beauty landscape” and this in AdWeek: “Brands listen up: Influencers striking a pose is the new normal,” it’s no wonder. 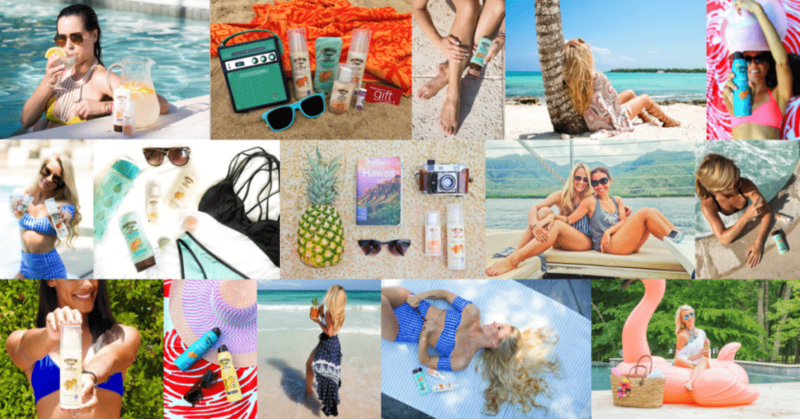 But lifestyle brands are often somewhat different relative to ordinary CPG brands in that what they’re promoting is usually even more aspirational in nature. It’s critical that you link your brand to the right people – you want to make sure the influencers and bloggers you’re working with match your brand personality and that you can trust them to produce content that aligns with your goals and objectives. I work with lifestyle brands every day. I’ve seen incredibly successful influencer and brand relationships develop (these often become ongoing or “ambassador” relationships) and I’ve seen some missteps – influencer is still a relatively new discipline so there has been a lot of trial and error. We’ve reached a point now where influencer is growing up. It’s become a strategic element of any marketing plan and as a result, there are some definite do’s and don’ts that have emerged. 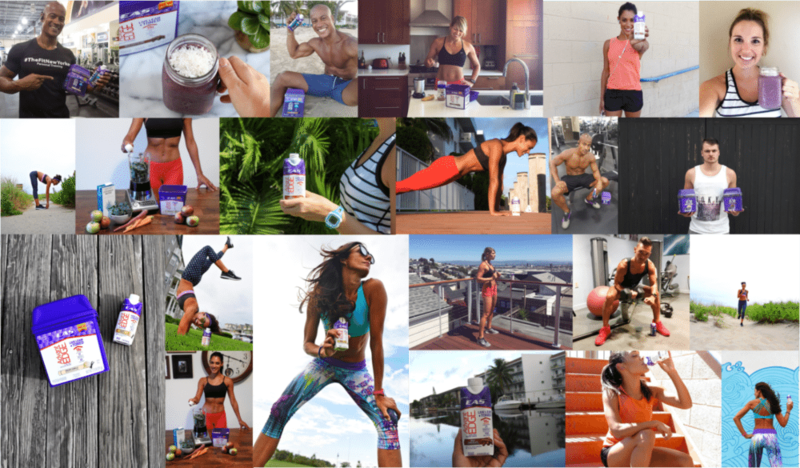 I’ve put together 8 tips to help lifestyle brands get the most out of their influencer marketing outreach. Feel free to reach out if you want to discuss anything in more detail. 1. You should be doing it! This one’s a no-brainer. Twitter reported last year that 49 percent of consumers trust recommendations from influencers when making purchase decisions. 49 percent! If you’re not doing influencer marketing, you’re missing out on a huge and extremely valuable network of brand advocates. The reason it works so well is that consumers have a higher trust level with lifestyle influencers than they do with the brand itself. These bloggers can write about and photograph a brand’s products in a more authentic and natural way than the brand can. 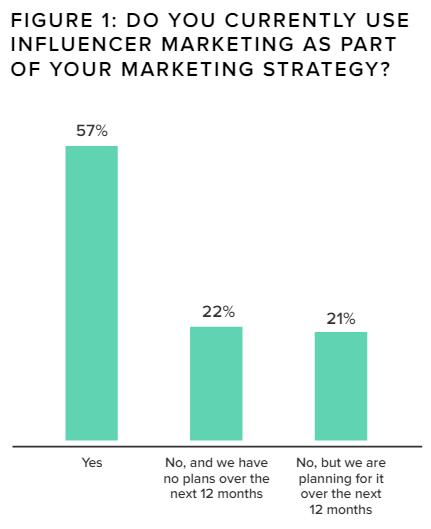 Consumers are savvy – they know about #sponsored and #ad. But they also trust that the influencer they’re following genuinely likes the product they’re promoting. So, if you’re working with the right influencers, you’ll get access to a much broader audience than you could otherwise. A Fashion and Beauty Monitors report titled “The Rise of Influencers” showed that two-thirds (67%) of brands who use influencer marketing have been doing so for two years or more. They’re seeing results so of course, they keep using it. This is so important. The reason you’re using influencers in the first place is because of their authentic voice and their ability to show your product in its native environment. If you stifle this authenticity with too many rules and requirements, you lose the very thing that makes influencer content work in the first place – trust. Audiences know when content is inauthentic … and they ignore it. The content the influencers produce needs to be delivered in their voice. They’re not another advertising medium – the value is in their point of view (and their ability to reach new audiences). Don’t forget that FTC guidelines not only require sponsored content to be disclosed but also require that when an influencer states that something is her/his opinion, this must actually be true. Find a way to be interesting … something that helps your influencers’ content to be new and different to everything else that’s out there. Is there a new way to use your product? A different way to wear it? A new color about to be released? Give them a way to be creative and ensure they have the ability to produce content that’s not just more of the same. Influencers love newness so it can help if you are open to different ways of using and talking about your brand. Sometimes this can be tricky … but that’s why we’re here to help! We recently worked with Walgreens and Revlon on a campaign to promote Revlon Mascara Day at Walgreens. The creative hook for this campaign was “mascara mixology”. Campaign content focused on the ways mixing mascaras can yield different results. We work with brands every day to find clever hooks and new ways to talk about their products. And we’d be happy to do the same for you. 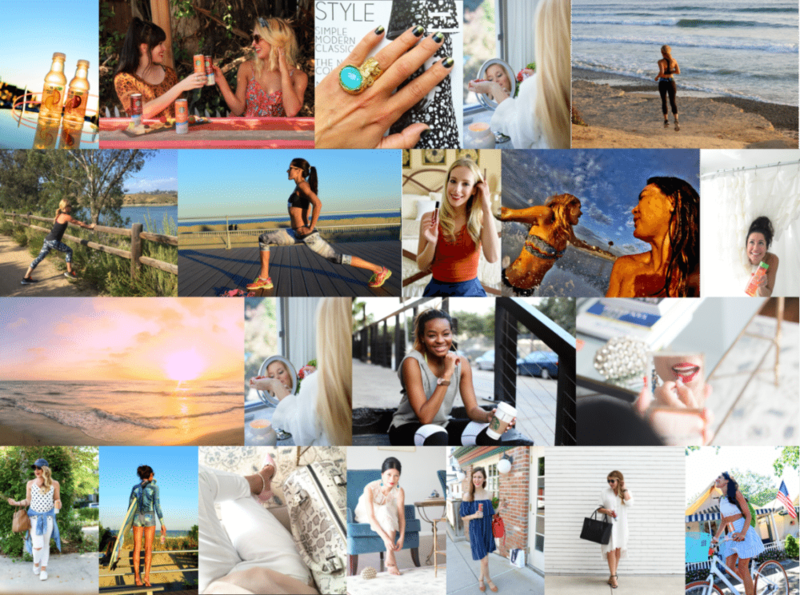 The reason influencer content can work so well in the lifestyle space is that often, because of the nature of your product, your target audience can be effectively motivated by aspirational content. So make it personal – show them how your product can make their lives better – maybe it will make them look better, feel better, sleep better or give them more free time. Make it relatable and relevant to their lives. Show you understand them and make the content fit those aspirations. Briefing your influencers comprehensively up front will ensure that they understand the creative direction. Don’t stifle their creativity, rather allow them to take your product and make it personal to their own lives (and by extension, their followers’ lives). Yes. Coupons still work. So do giveaways and BOGOs. Think of it this way: you’ve got a great brand partner out there talking about how wonderful your products are and how they use them. Their audience often needs a little push in the form of an incentive. So help them make that first step towards purchase by offering them something unique and special. This might be an offer with a deadline or a limited number of coupon downloads or giveaways. We’ve run influencer marketing campaigns for years now – first through Ignite Social Media and over the last two years as Carusele – and whenever we’ve included an offer, we’ve seen a big uptick in new buyers and customers. Think outside the box about how you can attract those new buyers and get them to convert. Another great thing about special offers is they give you the ability to tie results directly back to your influencer efforts and thus prove that it’s working to achieve your goals and contribute to sales lift. With one lifestyle brand, we offered a coupon download available through a sign in page. We were able to show that the offer resulted in a click-through rate that was three times the average and saw 250,000 coupon downloads in one month. 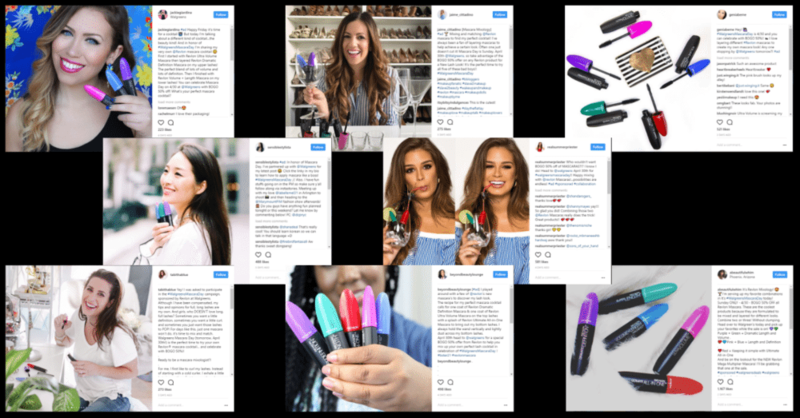 For the EAS campaign pictured above, we supported in-store promotions with targeted and timely influencer content that told customers about dollars off promotions and drove product trial. Your industry is sophisticated. Lifestyle brands are often early adopters of new technologies and tactics. It’s competitive out there and you always on the lookout for anything that will give you an edge. In the Fashion and Beauty Monitor Report mentioned above, 59 percent of brands stated that working with influencers was a challenge. That’s why we’re here. We make it easier for brands to find the right influencers, conduct strategic campaigns, monitor their results and develop ongoing relationships that are beneficial for the influencer and brand alike. The influencer business has been around for long enough now that you need to go about your efforts strategically – make sure you have the right partner, the right resources and you’re working with experts. This is the holy grail, right? We’re all looking to develop content that stops thumbs in their tracks. Whether it’s through video, photography, clever copywriting or a combination of all three, you want your content to stand out in the crowd. This is why it’s so important to work with influencers who produce great content. Remember, reach doesn’t equal influence. An influencer with a smaller following who produces beautiful, thumb stopping images, video and words is worth a lot more to your brand than someone who has a ton of followers but produces uninspired content. The content can (and will) travel beyond that influencer’s audience… if you know how to properly syndicate and amplify it. One of the great things about the way we do influencer is that we watch as the content is engaged with organically. Often, we can’t tell at the outset which piece of content is going to be the most engaging, to stop the most thumbs. But by watching what happens when the content goes live, we can then take the best content and apply paid media to it to exponentially increase reach and engagement. 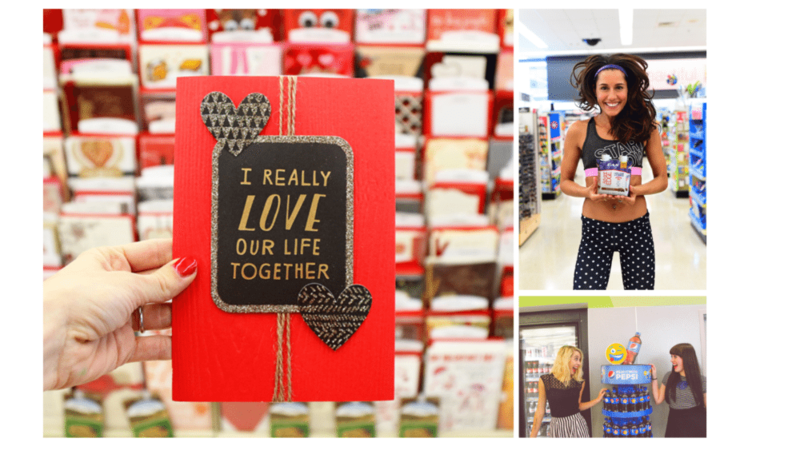 Is in-store content a requirement for your influencer campaign? If so, then make sure you’re getting creative. A lot of influencers work with stylists to get the right shot so make sure you give them some creative freedom in-store. Sometimes “social shops” can appear dark and uninteresting which doesn’t help you or the influencer. We know that the belief is that social shops are an organic way to weave the retailer into the content and show a clear path to purchase. And, this is fine if you allow the influencers to make the shots look good. The resulting images might even be more useful for your brand well beyond the campaign! So, you’ve been creative – your in-store content looks fabulous, you came up with a great creative hook, you’ve given your influencers the freedom to write about your brand in their own voices… What else can you do? If your brand lends itself to video, by all means, use it! Talk to your influencers about coming up with a “tutorial” style video to show off your creative hook. Video content is an excellent way for influencers to show off your product in a more interactive setting. Putting your product in motion makes your product and content more engaging for the audience. Not only this but videos are long tail content that continue to work for your brand long after your campaign has wrapped. They’ll help you develop more buzz and can be syndicated widely – on your own social channels and through the influencers’ own channels. The most important takeaway? If it’s getting too complicated for your in-house staff to handle, outsource. This will expose you to a world of new influencers, strategic direction and a partner who will understand your brand and go to work to deliver the results you’re looking for.